Leading Manufacturer of graphite plates and graphite long plates from Mumbai. Rahul Industries offers Graphite Plates that are widely used in the Glass & Jewellery, and Heating & Furnace industries. 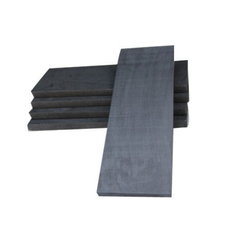 Graphite plates are often used for fuel cells, electrolysis, electroplating, and other various mechanical applications where friction, heat, or electrical properties are factors. They are tough and can withstand repeated wear and tear, apart from being good conductors of heat and electricity. Rahul Graphites Limited offers Graphite Long Plates that are widely used in the Glass & Jewellery, and Heating & Furnace industries. 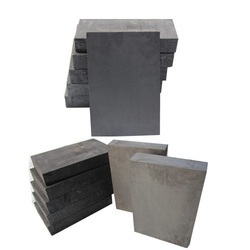 Graphite plates are often used for fuel cells, electrolysis, electroplating, and other various mechanical applications where friction, heat, or electrical properties are factors.These products are manufactured using high-grade raw material and advanced technology to ensure their adherence with international standards and norms and to ensure high durability and performance. Looking for Graphite Plates ?